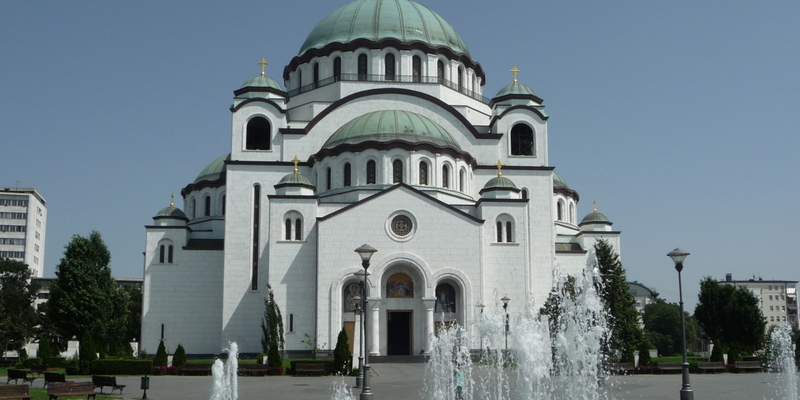 Belgrade Beer Fest is probably the biggest beer festival in Southeastern Europe. The large number of visitors is mostly due to the basic festival principles, such as: free entrance, exceptional music program and a wide range of foreign and domestic beer brands. 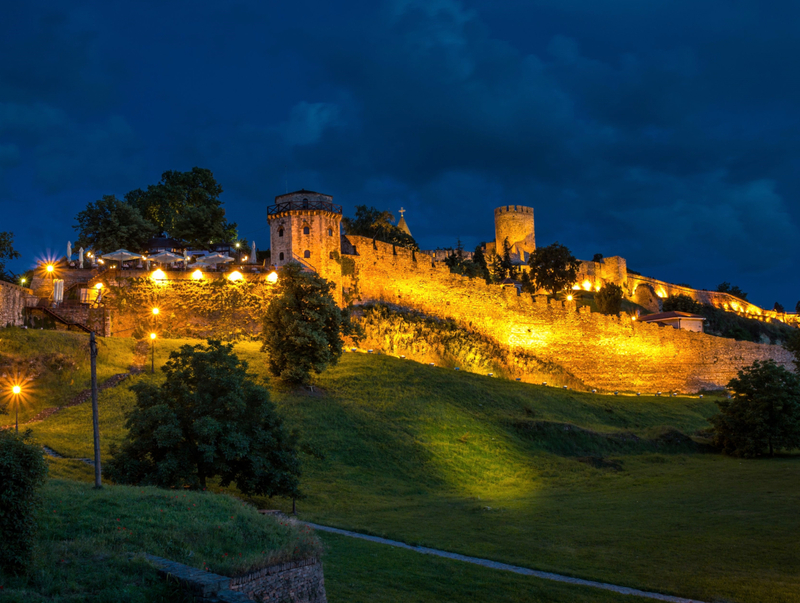 Starting in 2003, the festival is held annually in a period of 4 to 5 days, in the first 5 years of its foundation in Kalemegdan Fortress, and after that in Usche Park until present day. 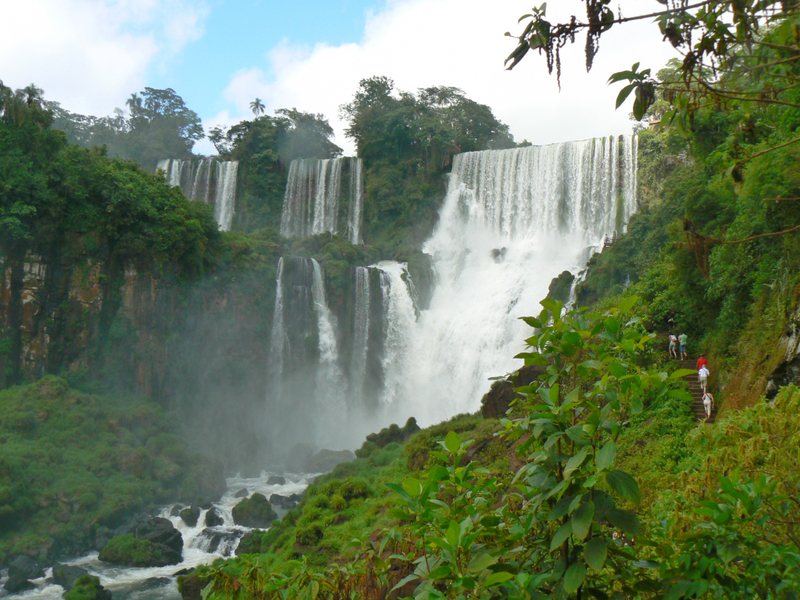 For some, the festival is one of the most interesting worldwide events to visit. 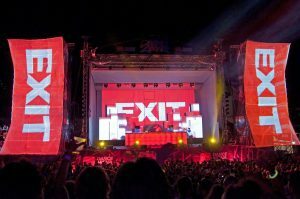 Exit is an award-winning summer music festival which is held at the Petrovaradin Fortress in the city of Novi Sad. The festival was founded in 2000 in the University Park as a student movement, fighting for democracy and freedom in Serbia and the Balkans. Social responsibility is still a key aspect of the festival activities. 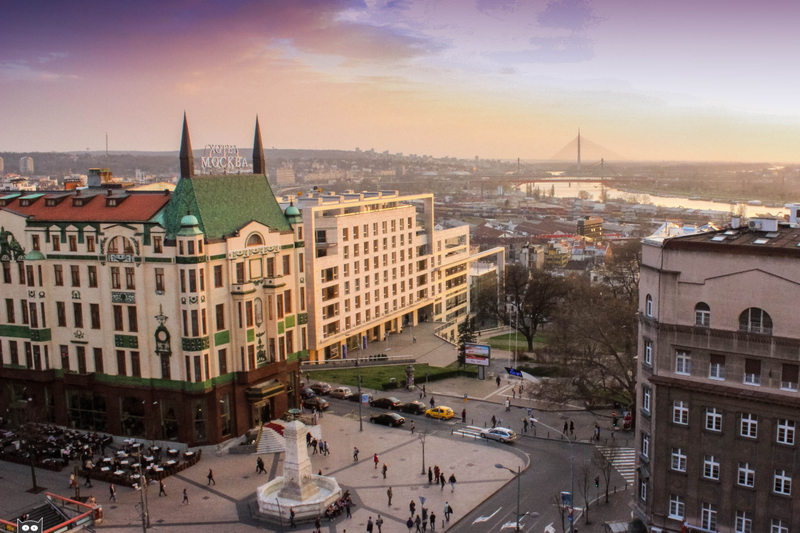 The location of the festival, The Petrovaradin Fortress, is on the right bank of the river Danube in Novi Sad, and it is considered as one of the largest and most beautiful European medieval fortresses. The location also offers superb acoustics, allowing different events to take place one next to another at the same time, without any sound interference. 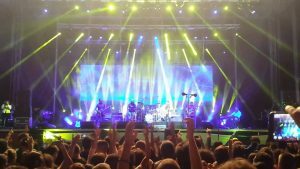 A vast number of musicians from a lot of different genres and popularities perform on the stage in a period of four days. Exit Fest was officially proclaimed as the 'Best Major European festival' in January, 2014. The Guča Trumpet Festival, also known as the Dragačevski Sabor, is an annual brass band festival held in the town of Guča, near the city of Čačak. 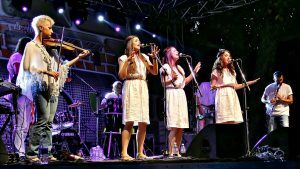 Guča's official festival has three parts, Friday's opening concert, Saturday night's celebrations and Sunday's competition. 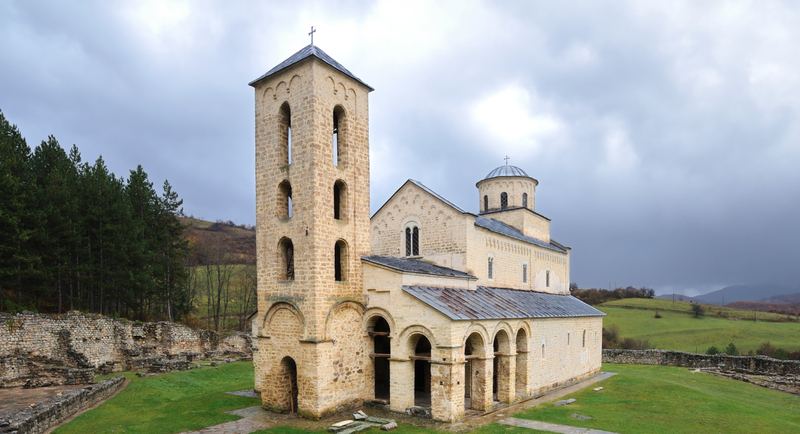 The inaugural of the festival was held on 16 October, 1961, in a church yard in Guca, and until today, it has grown into the largest trumpet festival, 3rd ethno-festival and one of the 15 largest festivals in the world. The next in the list of beautiful musical events that are held in this country is Nishville International Jazz Festival. 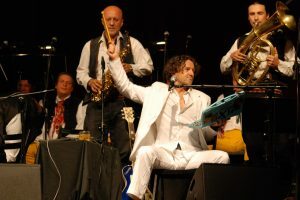 From the festival’s very beginning, its concept has been based on presenting the ‘traditional’ jazz forms together in fusion with the ethnic tradition from the different parts of the world, especially from the Balkans. Since 2004, every year in June, the Pančevački Carnival becomes the most important event of its kind in Serbia. 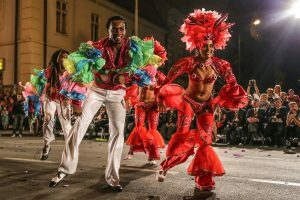 The highlight of the event is the parade which goes through the center with more than 3,000 international participants and up to 100,000 visitors annually. The city is a member of the Federation of European Carnival Cities.